10 Apr. 2014 – STRASBOURG. 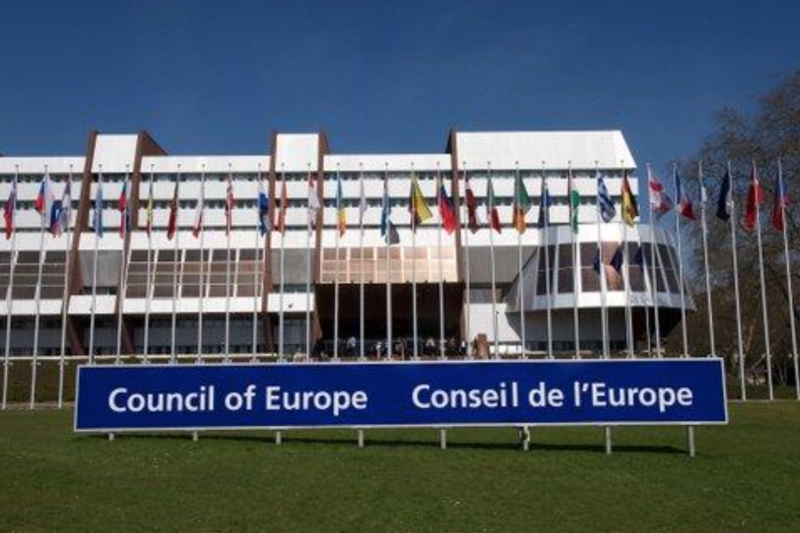 The recommendations of French MP Rudy Salles which would have had the effect of exporting French anti-religious policies to the 47 Member States of the Council of Europe has not been adopted by the Parliamentary Assembly of the Council of Europe. 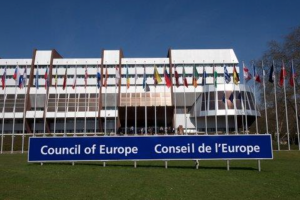 The Assembly therefore calls on the member states to sign and/or ratify the relevant Council of Europe conventions on child protection and welfare if they have not already done so”.